With so many advances in tech promising to redefine the business landscape, how can you establish what to prioritize? How can you make sense of all this change? ThoughtWorks uses the lens of five Seismic Shifts, which help unpack the significance of these changes: the tech that will power them and the impact they’ll have on business. 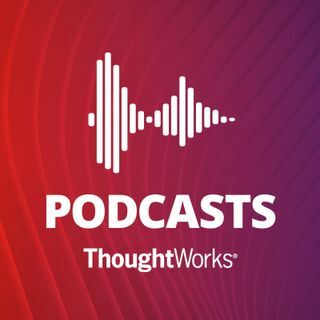 Taking a deep dive into these issues, we’ve gathered together all of our ThoughtWorks Podcasts hosts — what better way to kick off 2019?